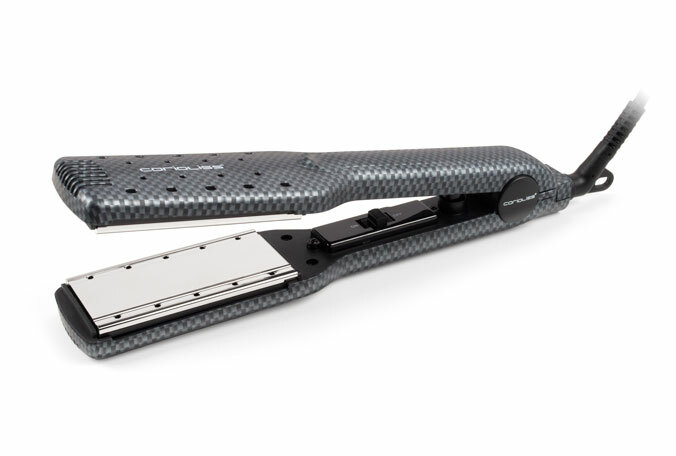 The Wet & Dry allows you to dry and straighten your hair all at the same time. All you need to do is use the straightener on damp hair to straighten it. This iron can also be used on dry hair as well-allowing you to style it into curls as well as straighten your hair. Thermal Indication Technology changes from black to red when iron is ready for use.